Brisbane has seen its vacancy rate fall while Sydney is treading water with over 19,000 homes vacant. The national vacancy rate has dropped to its lowest level in just over four and a half years, with it now harder to find a home to rent in Brisbane than Sydney – though nowhere near as shocking as Hobart. Nationally the rate hit 2 per cent with 67,350 properties vacant across the capitals — of which Sydney alone now makes up 28 per cent. 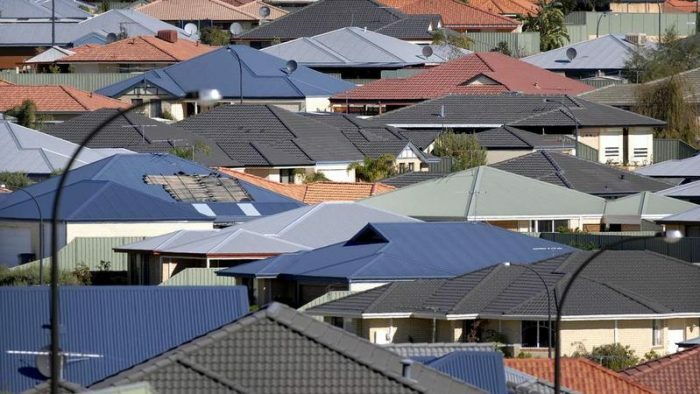 There were just over 9,000 homes up for rent in Brisbane in October, with its vacancy rates shrinking 0.2 percentage points to 2.7 per cent in the month. That was 0.1 percentage point tighter than Sydney at the moment (2.8 per cent), where there were now over 19,400 homes sitting vacant — the highest the city has been in 13 years according to the latest SQM Research vacancy report. Last year — when the two cities made up a third of all vacancies — the gap between the East Coast pair was just 1,721, but that’s busted out to over 10,300 more vacancies in the NSW capital over Brisbane. The true shocker in the data though was the situation that continues to face Hobartian renters dealing with just 78 properties vacant in October — the tightest vacancy rate in the country of just 0.3 per cent. Only Canberra came close to that (0.6 per cent), while Adelaide was sitting on 1.1 per cent vacancy rate, Melbourne 1.6 per cent. Perth was also seeing significant tightening to (3.3 per cent), though it had come off a relatively high rate compared to October 2017 (4.4 per cent). The highest vacancy rate was out of Darwin (3.8 per cent) where there were 1,170 properties up for rent last month. SQM Research managing director Louis Christopher said the falls across many smaller cities drove the national vacancy rate down despite Sydney busting out by a full percentage point compared to the same time last year. 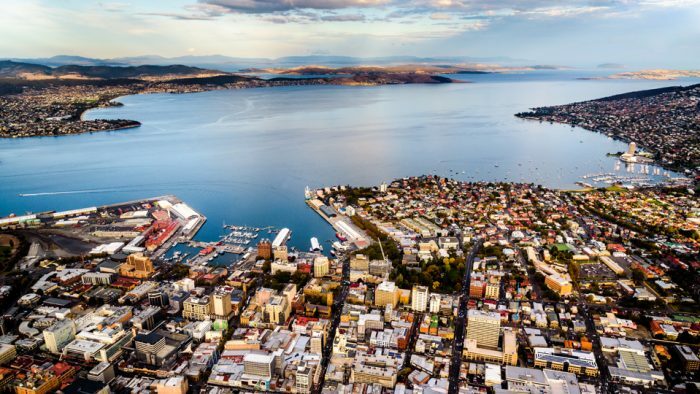 “In Hobart, there is a severe shortage of rental accommodation with just 78 properties available to rent, and rents are rising quickly, with no slowdown in sight. Brisbane (9,024) now also has less rental properties available than Melbourne (9,320). The SQM Research weekly rents index saw both houses and units fall in Sydney (-2.6 per cent) and Darwin (-8.4 per cent) over the year to October. SQM calculates vacancies “based on online rental listings that have been advertised for three weeks or more compared to the total number of established rental properties”. Whether you’re in Brissie or Tassie, if you want to double your rental income too – CALL US!